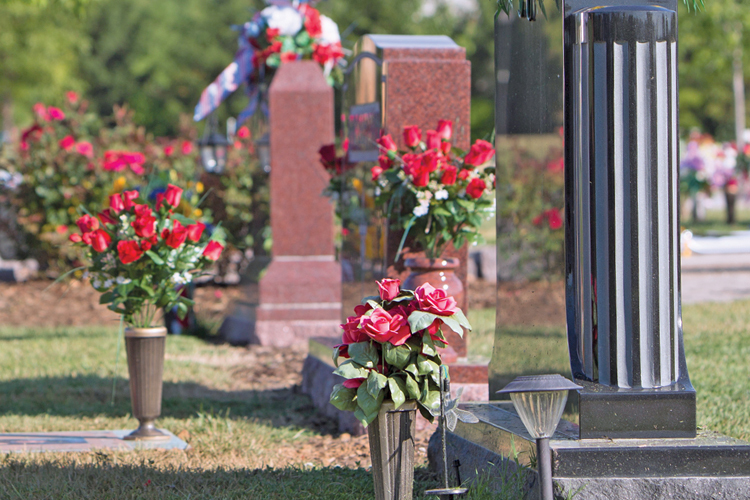 When you work with Pearson Family Funeral Service & Cremation Center to select a memorial monument for a loved one, you will work directly with our staff throughout the whole process. We will help you review all of your options, so you can pick the statue or monument that honors your loved one, while staying within your family’s budget. You can have confidence knowing the monument you choose will be handled with the same excellence Pearson displays in everything we do.